Trudie Goodwin, best known for her roles as Sergeant June Ackland in the Bill and Georgia Sharma in Emmerdale, has supported CBM for many years since a visit to CBM-supported eye hospital in Nigeria in 2004. The actress has personal experience of disability, living with hearing loss for many years. 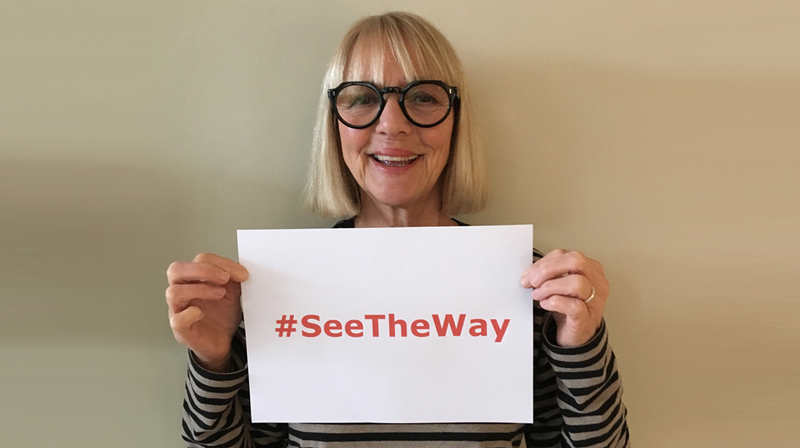 The See the Way appeal will help people with sight problems in the world’s poorest places to See the Way to a brighter future. 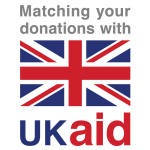 Donations will help more people access sight-saving surgery, glasses and support so they can go to school, read and write, get around safely and support themselves and their families.